We can measure and fit your home for the industry’s best insulation. Or if you’ve already got insulation and you’re looking to upgrade, we can provide a complete remove, renew and replace service where we take out your old ceiling batts, vacuum your ceiling to remove irritating and dangerous dust particles and install our brand new Australian manufactured Autex polyester or Rhino insulation batts. It’s the best way to ensure that your home is as safe from dust-borne allergens and the risk of fire from disintegrating batts as possible. Builders, we are your one-stop shop for insulation from the building wrap up to the ceiling. We’ve been in the industry for more than 10 years and we’ve grown on the back of word-of-mouth which we have earned with our excellent service (if we do say so ourselves!). Outback Insulation installers are ALL fully trained in ALL areas of insulation, health and safety, working at heights, electrical safety, etc. We pride ourselves in our professional service, reliability and personal approach to every service completed. Contact one of our friendly staff on (07) 3888 9919 and one of our consultants will be arranged to personally meet you for an obligation free measure and quote. Your consultant will bring samples of our products so you can see, touch and feel exactly what is available to be installed in your home. 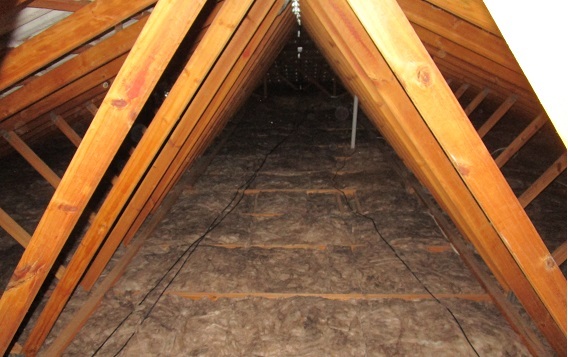 After choosing the best product for your needs, one of our installation teams will be organised to install your insulation. After doing business with Outback Insulation Brisbane you will agree our service is unbeatable. Call now or fill in our quick contact form.